carrying this message to others. So inspiring and true! Thanks Sir! Day one of my new workout routine. Day one of my new food plan. Thanks to your post, Dr. Dyer, I am able to sit with this success and know that tomorrow a new person will wake up and take the reins. I can be content. 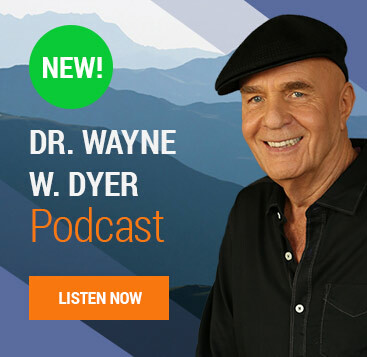 Thank you Dr. Wayne Dyer for your words of inspiration! I look forward to spending time in your library. Dear Dr.Dyer! I’ve got a great feeling about your ideas! I’ve just finished reading The Inspiration book of yours that was my first meeting with the Dr. Dyre’s world and i enjoyed it so very much. I’m so greatful for the feeling I got! Thank you! Have a wonderful New Year! In this moment, I thank you for reminding me of this truth. Dr. Dyer, Oh, how I appreciate you! This is a brilliant piece! Thank you! 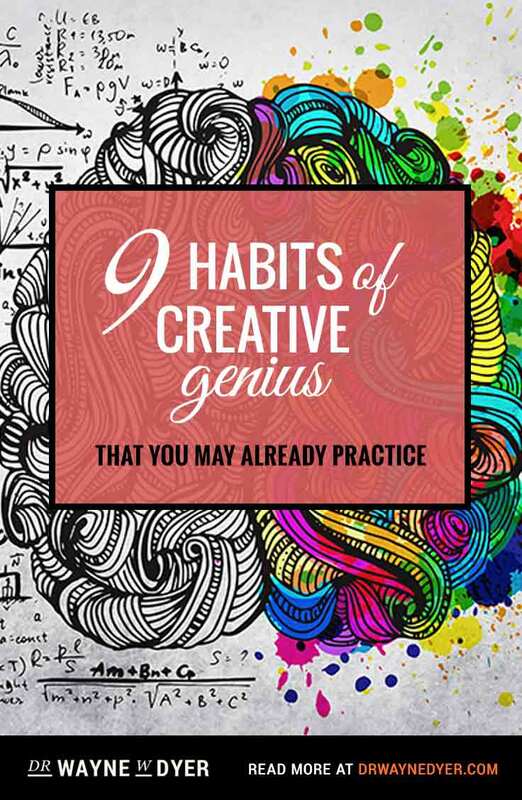 I just finished listening to 8 CD’s of “Change Your Thoughts, Change Your Life” narrated by Wayne Dyer and absolutely LOVED IT! All 81 verses of the Tao te Ching were fascinating! Would love to meet and chat with you–a fellow Michigander! Loved it totally! I have always made resolutions and yet, year after year, never follow through. 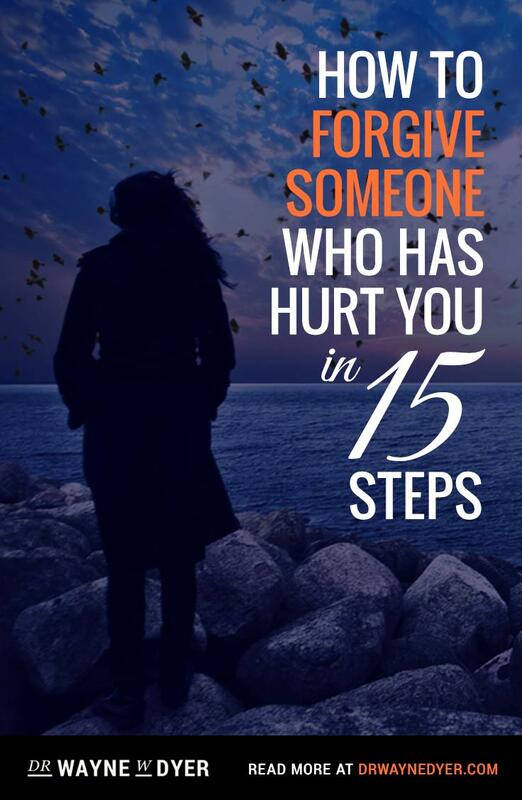 Thank you Dr.Dyer….a resolution for a day I can handle. A resolution for a day fills me with happiness whereas a resolution for year fills me with dread and anxiety. Again, thank you for putting this in a perspective I can love and live with. My resolution is to accomplish more by trying less, but I am taking it one moment at a time. Thankyou, I have never made resolutions.There was never anything I felt I needed to make a resolution about, thanks for letting me know that I was smart having made that decision.I’ve read books, since”Your Erroneous Zones”. My art teacher was a great influence. You have one of Kay McCullough’s work, from Canada. You Are A Beam Of Loving Light!!! 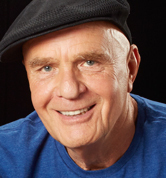 Wayne Dyer Is A Beam Of Loving Light!!! Dear Dr. Wayne! It would be great if your website, videos and films are also available in Russian. In case if you will think of such possibility, please, consider me as a translator/interpreter for that project. I live in Boston, MA. 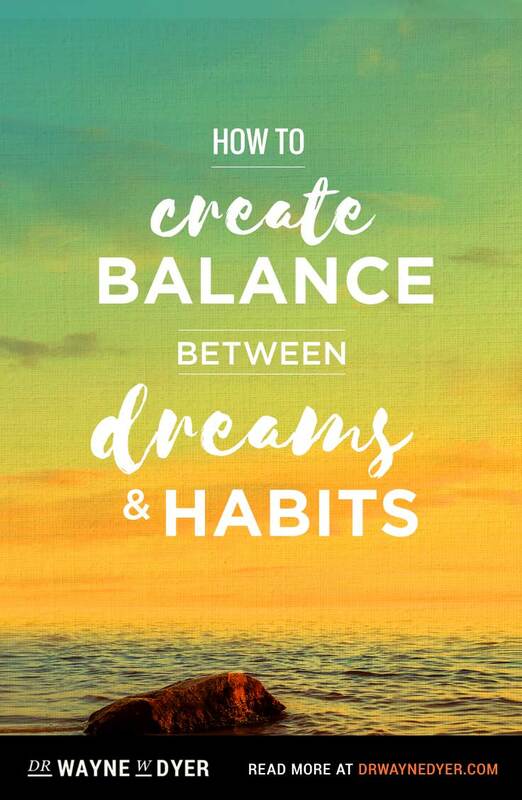 This new year I have committed to setting smaller daily goals, taking smaller steps forward. The daily gratitude in the small changes I make moving through the day is awesome! I am living in the moment. Your words in the article reinforce what I believe to be true. I will make 2011 my personal best… One day at a time! One step at a time. Just like when i used to run and focused on the block rather than the mile. And now facing an overwhelming change in my life this is just what I needed. A day is doable. I can do a day and then another. Perfect advice, outstanding timing. Thank you for this! Today I’ve lived with my wonderful vibrant new person. My old person wishes to resurface, but reading your posting has helped me realise that my new vibrant person ALSO wishes very much to resurface. All we have is the present moment. We cannot change the past. We do not have a future. All we have is the present moment now. The present moment is where we encounter God and our truest selves. Namaste! Thankyou. I have learned not to put pressure on myself by making resolutions. I’m so glad that I’ve been right to do that. I’ve enjoyed your advise for years & I hope to for many more. I LOVE this. It makes so much sense. I am actually in the “give up sugar mode” right now and couild not fathom how to do it long term. One day at a time takes the pressure off and allows me to have fresh grace every day. I can also apply that teaching for creating quilts and fabric paintings Each day one creation or part of one at a time. Thank you Dr. Dyer. In this moment, I am thankful for everything that is present in my life. In this moment, I know that I am love and will share the gift of who I am. In this moment, I will let you know that your teachings have made a difference in my life. Namaste . . . Thanks for that bolt of insight and the instant paradigm shift. I just printed off the words, “Stay in the present and let who I am in the moment decide what to do, without the baggage of who I was in the past. 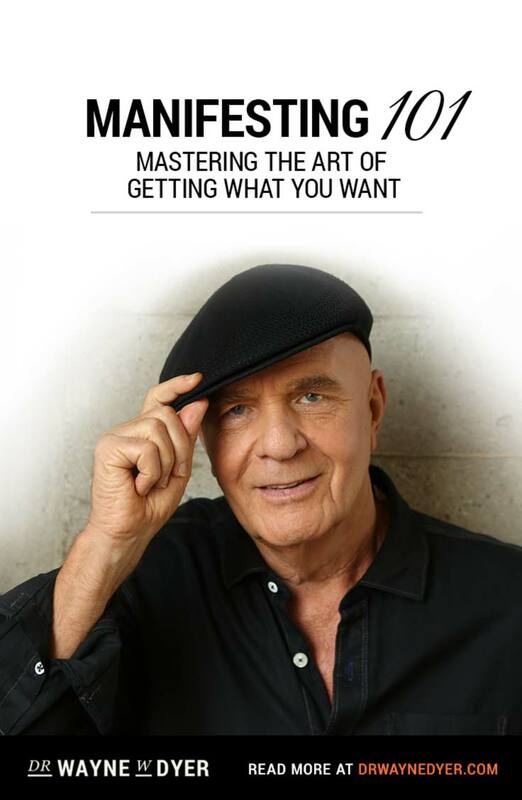 ~ Wayne Dyer”. You’ve given me the profound gift of the much deeper knowledge and understanding of the freedom that I already had. This is a great reminder of keeping perspective on what success and growth really means, and how to really reap the benefits of what you are doing. Life is comprised of nomerous moments, and it is our choice to enjoy it by considering the present moment that we are in. It leads us to have a great satisfaction. Do not lose the beauty of night just for waiting for the day after. How do I want to conduct my life today? That is a very empowering question and what it really is all about. I touched on that in a recent post of mine as I feel resolutions should empower you and some people have lost sight of that. Yes you are right long term goals are a waist of time.Better to do it every day so step by step you get what you really want. Thanks for all the inspiration I get from you and can transmit to a lot more.